The short-term rental market is booming in Greece, with an estimated 12,000 properties in the capital available to visitors via Airbnb. 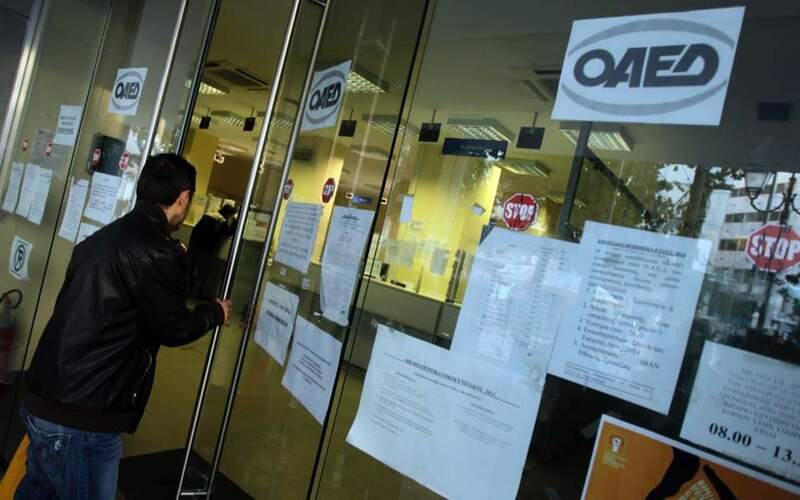 Nationwide, more than 50,000 rentals are hosted on the platform, 14,650 of which are in Crete alone. The above figures refer to properties advertised on Airbnb that have secured at least one guest in July. In the Athens area, most of these properties (about 65 percent) are in the city center, where the greatest demand is recorded, while considerable numbers of rentals can be found along the coast, mainly in the so-called Athens Riviera. 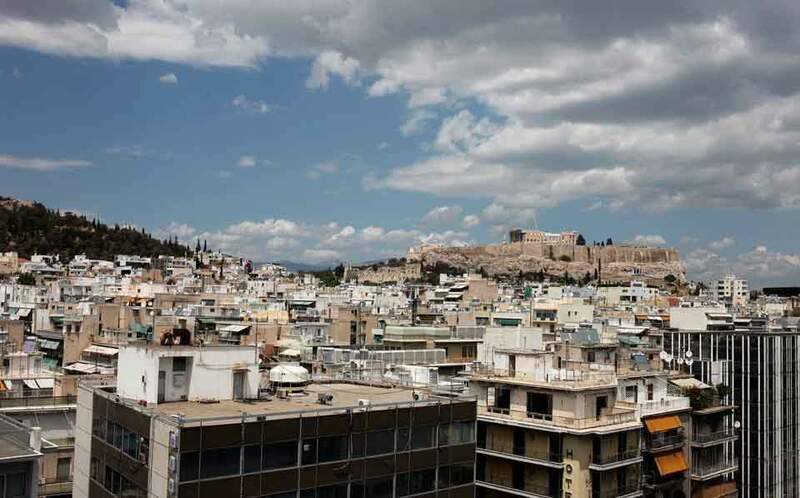 According to data analytics company AirDNA, the commercial triangle surrounding Plaka and Monastiraki has 1,181 properties, mostly high-quality, generating an average monthly income for their owners (based on 80 percent occupancy) of around 1,625 euros. The second most lucrative Airbnb neighborhood is Acropolis, with an average monthly income of 1,430 euros and 321 listings, followed by Thiseio (1,300 euros and 268 listings), Koukaki-Makriyianni (1,275 euros and 684 listings) and Kerameikos (1,264 euros and 213 listings). These areas are witnessing a significant increase in property sales and renovations of existing listings. The financial lure is considerable for owners: just one or two months of occupancy allows them to cover the annual cost of property taxes and utilities, or even splurge for a renovation. Seaside areas are also proving attractive, with the Municipality of Saronikos in southeastern Attica ranking fourth in Airbnb rentals. With 626 properties, its average monthly Airbnb income is 825 euros. 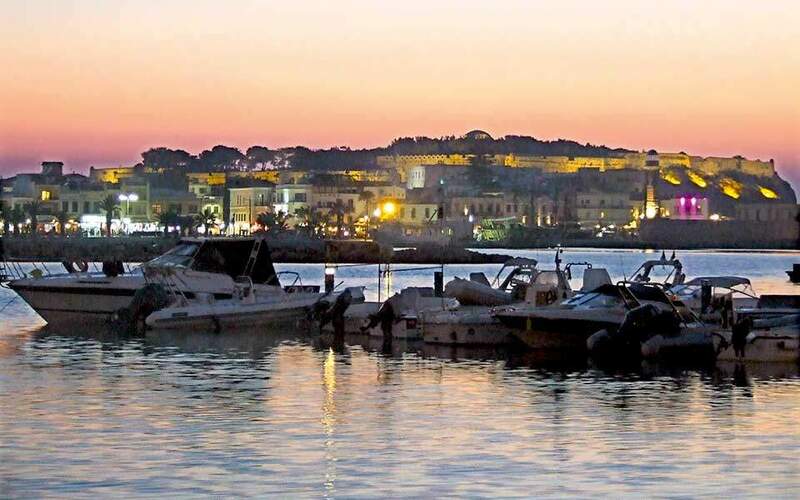 In nearby Vouliagmeni, where fewer properties are available, average earnings are estimated at 1,425 euros. Concerning the islands, the highest monthly revenues from renting properties through Airbnb were found in Santorini and Myconos. AirDNA records more than 3,000 listings on Santorini, with an average monthly income approaching 4,000 euros. At the end of July, the average overnight price was 220 euros and the occupancy rate was 76 percent. Myconos had 2,738 listings for villas and apartments, with an average monthly cost of 3,150 euros. However, in terms of the number of available rentals, Crete tops the Airbnb table with a total of 14,650 properties and an average monthly income for their owners of 950 euros.